Does anyone know if the M2 on wall has the threaded insert on the back of the speaker for mounting on a bracket. My M2V3s do & they came with the bolt screwed in as well. I imagine that the V4s would be the same. I successfully used it with Axiom's 'Full Metal Bracket' until I went with the FMS Stands. 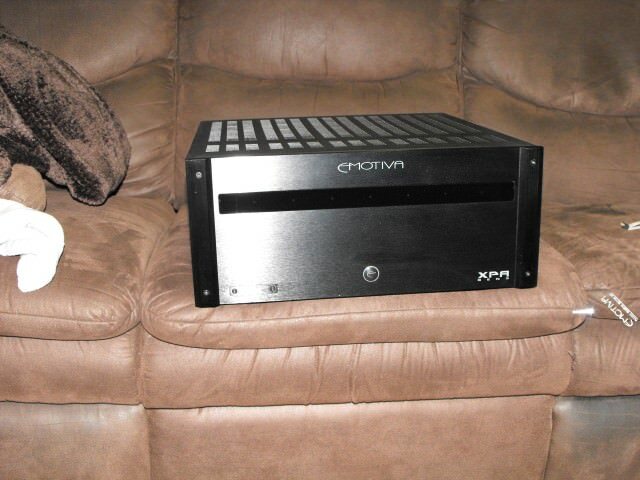 Thanks Tom , I am looking at some refurb M2 V3 to replace my QS4's. I couldn't find any pics of the back so what better place to find out.